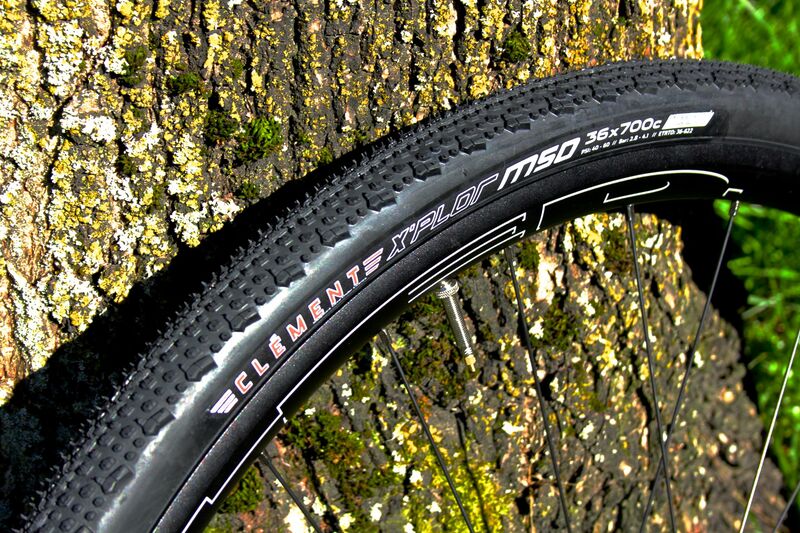 Clement Pneumatici debuts the 700Cx36mm X’PLOR MSO Tubeless tyre. 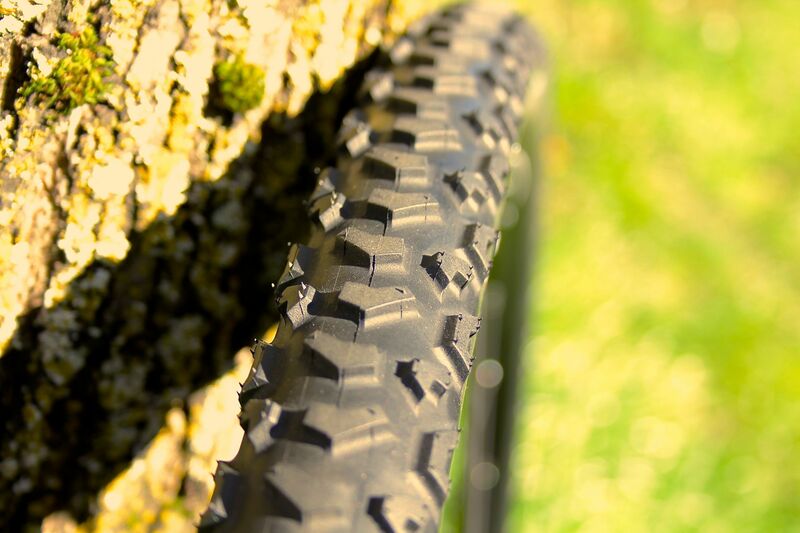 Named after the 3-letter code for the Missoula airport, the MSO is the latest addition to the X’PLOR series of adventure and commuter tyres. Slotting between the existing 32mm and 40mm , the new 36mm MSO is the first tubeless-ready offering from Clement, with the promise of more to come. The X’PLOR MSO tread was designed from the ground-up for multiple conditions and is a distinct Clement tread pattern of both polygonal and hexagonal shapes, smooth-rolling center knobs and aggressive shoulder lugs for cornering control. The soft rubber compound for extra grip and shock absorption combined with the tightly packed center knobs and aggressive shoulder lugs provides great traction and durability. 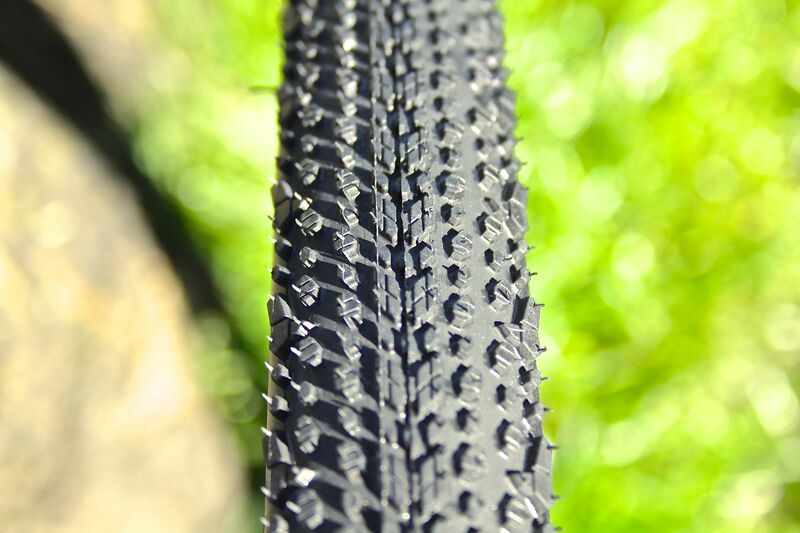 Though it has been a go-to tire for serious endurance racers it is also the perfect tread over pavement, through urban travails, across dirt trails, and of course, on gravel roads. The 36mm size (438gr average based on two tyre sample) is a smart marketing choice for the adventure bike theme, voluminous to compliment the newer generation of purpose-built gravel bikes but not so wide as to exclude their use on CX bikes designed for 33mm UCI regulation tyres. 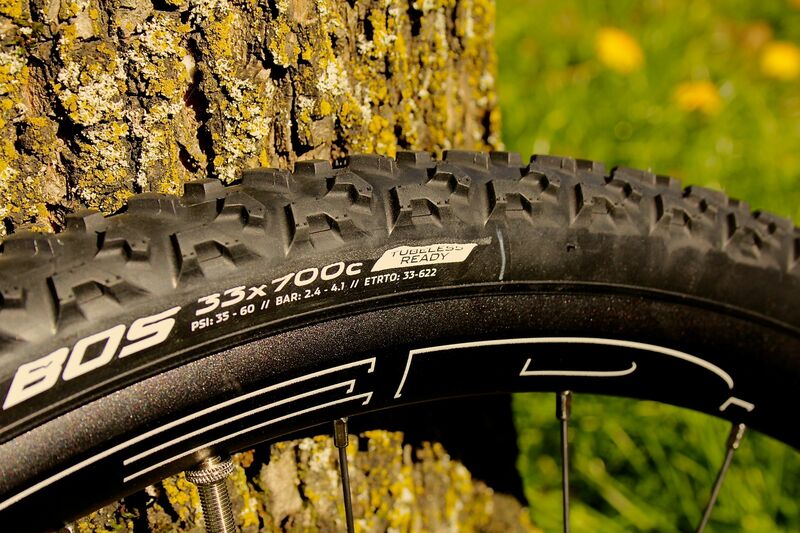 And speaking of cyclocross tyres, Clement will continue to expand their selection of tubeless tyres in the coming months with both tubeless versions of the existing PDX and MXP 33mm cyclocross treads, as well as debuting the all-new BOS. Named after Boston’s Logan International Airport, the BOS is deep mud pattern with great honking paddle blocks staggered in the middle and buttressed side blocks aggressively jutting from the shoulders. For traditionalists, the BOS will also be available in a 33mm tubular version. The MSO 36mm is shipping now; the BOS will be available later this spring.